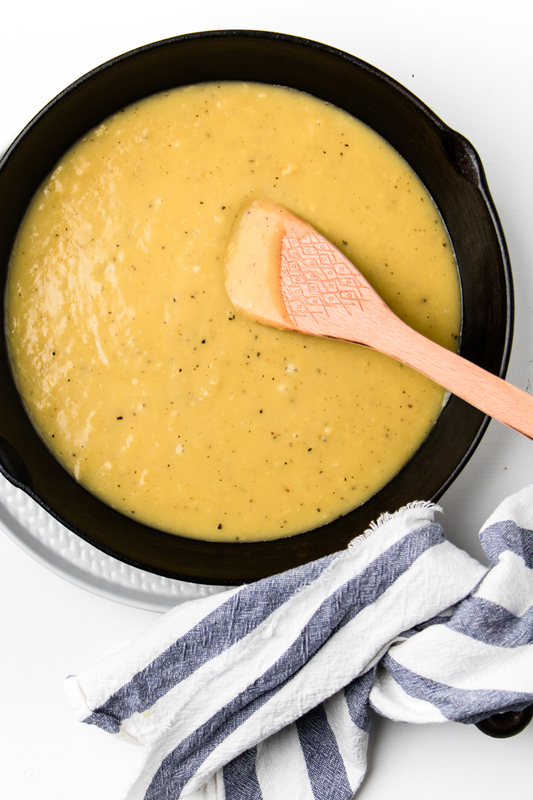 This super simple 5 minute dairy free gravy will be the star of the table. 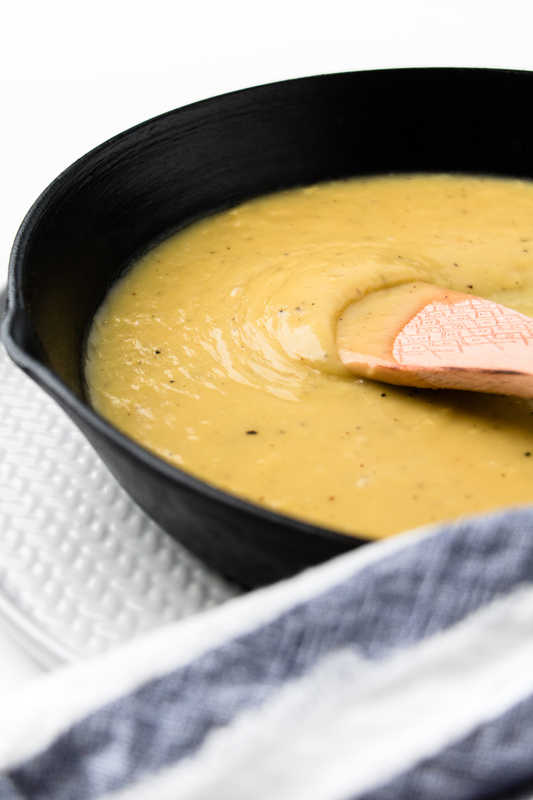 Use this versatile vegan gravy over meat, vegetables, and more! If you’re a gravy fan, then you know the importance of a delicious gravy for the holiday season. 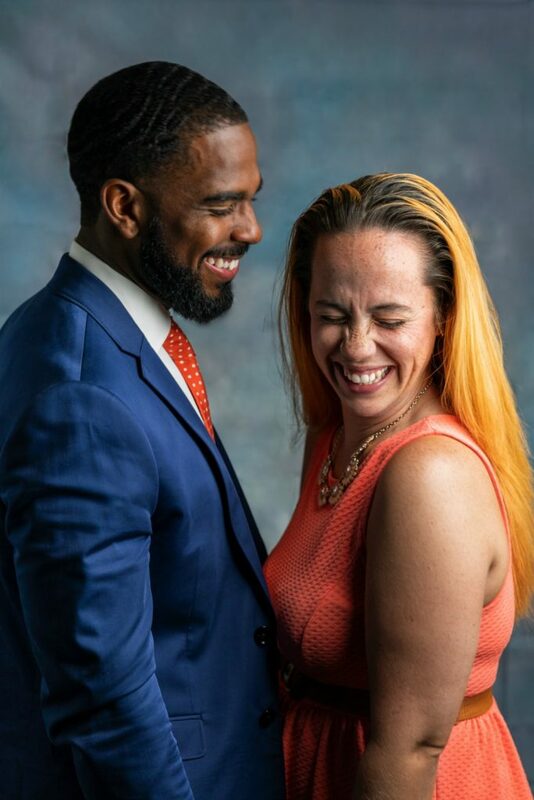 Quite honestly, you know the importance of it during any meal that has mashed potatoes, chicken biscuits with gravy, or any other host of delicious meals. Just because you are dairy free doesn’t mean you should have to give up gravy. This delicious, homemade dairy free gravy is ready in about 5 minutes. 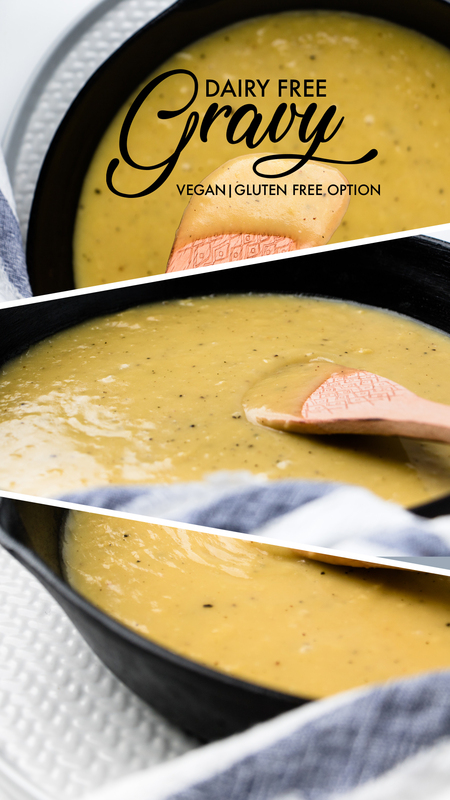 Now, I know that some people are intimidated by a homemade gravy recipe, but if you follow these super simple steps, you will have the most deliciously easy dairy free gravy recipe. You’ll be wondering why you haven’t made this before. 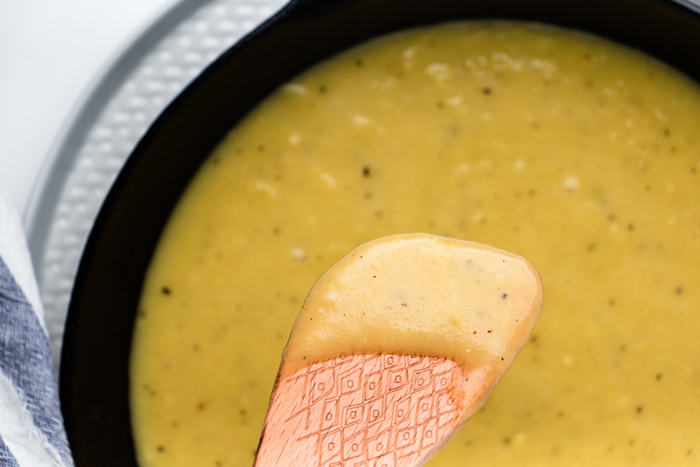 What Ingredients do you need to make dairy free gravy? That’s it! Of course, if you want you could add in some other herbs, but to make a very quick and easy dairy free gravy this is all your need. How do you make gravy without milk? Making a homemade vegan gravy recipe doesn’t have to be hard. The truth is making homemade gravies don’t even contain milk. Milk based gravy is usually for sausage biscuits and gravy. However, some people grew up adding whole milk or heavy cream to their gravy. If you are one of those people, you may be wondering how you make gravy without milk. Truth: just skip it. Follow our recipe below and you’ll still have a delicious, creamy gravy. 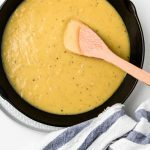 How do you make dairy free gravy? In order to make a dairy free gravy, you’ll add the vegan butter to your pan. Once it’s almost all the way melted, you’ll add in the flour. Whisk, whisk, whisk. A paste will form. At this point, add your stock very slowly. Continuously whisk until well combined. Then, add your salt and pepper. Taste your gravy and add more salt and pepper if needed. Let cook, stirring often, until gravy begins to thicken. Remove from heat and keep warm. How do I make this a gluten free, dairy free gravy? If you are gluten free, you obviously don’t want to use wheat flour to make this dairy free gravy. If you need a gluten free and dairy free gravy, you can replace with flour with chickpea flour. What can I pour this dairy free gravy on top of? In a sauce pan, add the butter. Once butter is almost all the way melted, add in the flour. Whisk constantly until a paste forms. Add stock very slowly. Continuously whisking until well combined. Then, add your salt and pepper. Taste your gravy and add more salt and pepper if needed. Let cook, stirring often, until gravy begins to thicken. Store leftovers in an air tight container in the fridge for 7 days. Heat up 30 seconds at a time in microwave or on the stove in a pan until warmed throughout. 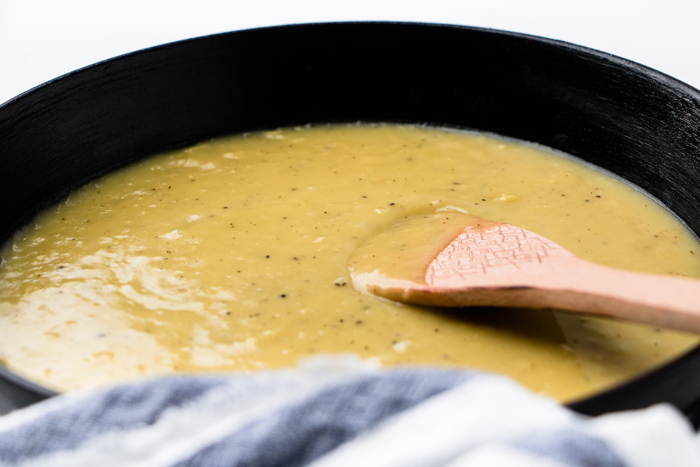 *The color of the vegetable stock you use could change your gravy color from light yellow to a dark brown color. Follow the steps as directed no matter the color. *Gravy needs a lot of salt and pepper, however you may need less if using a heavily salted stock or more if using a low sodium stock. Taste the recipe more than once until you get to the desired taste. *To make Gluten-Free, swap for a gluten free all-purpose flour or use chickpea flour. This gravy looks SOOO good! Thanks for mentioning my sprouts!